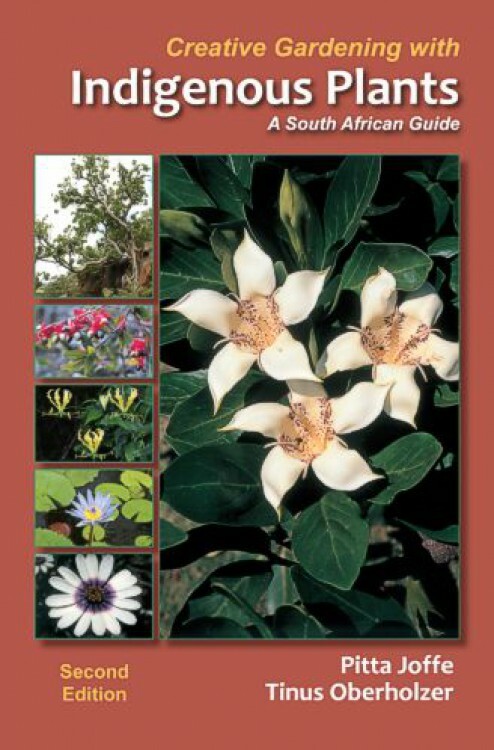 Now appearing in its second edition, this is an invaluable handbook for South African gardeners. The authors of the comprehensive guide set out to popularize the use of indigenous South African plants in gardens, parks or next to the roadside where exotic plants were traditionally preferred. More than 300 plants are all illustrated by photographs in full colour, which focus on selected features like leaves and bark, but also showcase the entire plant. A description of each plant, its uses (medicinal) and snippets of folklore plus advice on cultivation are included in the text. Introductory chapters cover topics such as propagating plants from seeds and cuttings, gardening in different climate region, and using indigenous plants to attract birds and insects. Taking a very practical approach, using symbols, distribution maps, plant size and flower colour, the authors lead the reader to the correct plant choice for a specific application. Creative Gardening with Indigenous Plants – A South African Guide (Revised Edition) is a 392-page soft cover book, available at all good book stores.